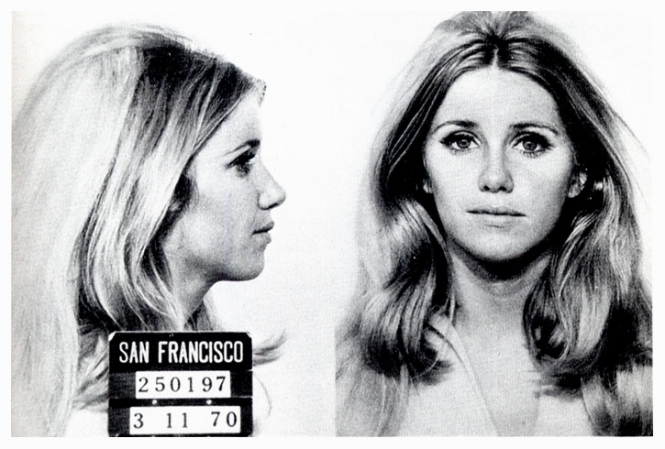 Actress Suzanne Somers was arrested by San Francisco police in March 1970 and charged with passing bad checks. The "Three's Company" star, 23 at the time, avoided prosecution by paying back the money she owed. Submitted by Freedomfighter_99 on Wed, 2011-04-27 17:06. It's confusing how a piece THIS sweet needs o be passing bad checks. Was she lazy or just stupid? Flop and spread 'em, baby. Your worries would have been over! Submitted by roydawgg on Mon, 2010-11-15 02:45.